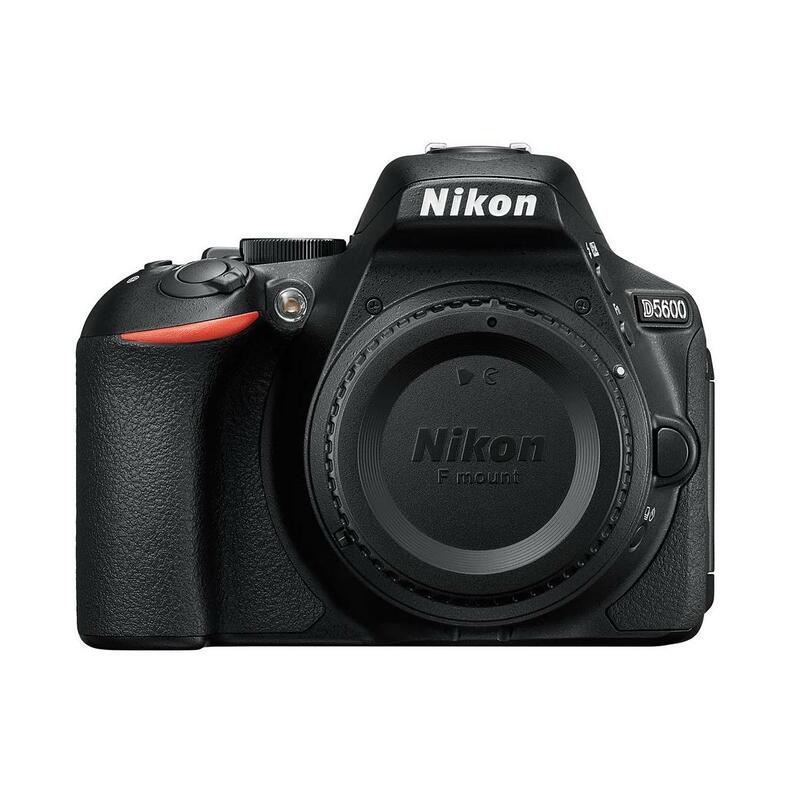 The Nikon D5600 was introduced in late 2016 as a replacement/update to the Nikon D5500. 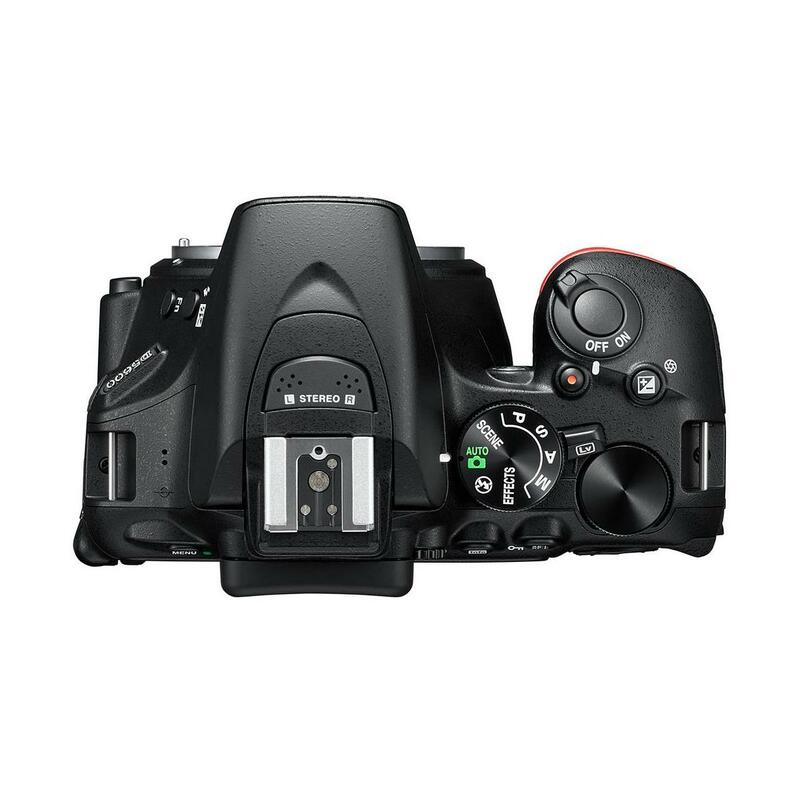 This new camera maintains many of the popular features of the D5500, including the articulated touch LCD screen and adds Snapbridge as the new standout feature from the D5500. 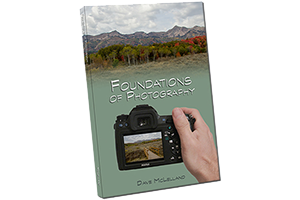 For the past several years the camera industry has been struggling against the smartphones that now have very capable cameras. While the image quality from a smart phone is not as good as a DSLR, sharing images is certainly far easier. This is because smart phones already have an “always on” internet connection. Sharing a photo from your smartphone is as easy as taking a picture and then tapping the share icon when viewing it. DSLR cameras however do not have an always on internet connection and as a result sharing photos taken with a DSLR camera is a rather clunky and involved process. 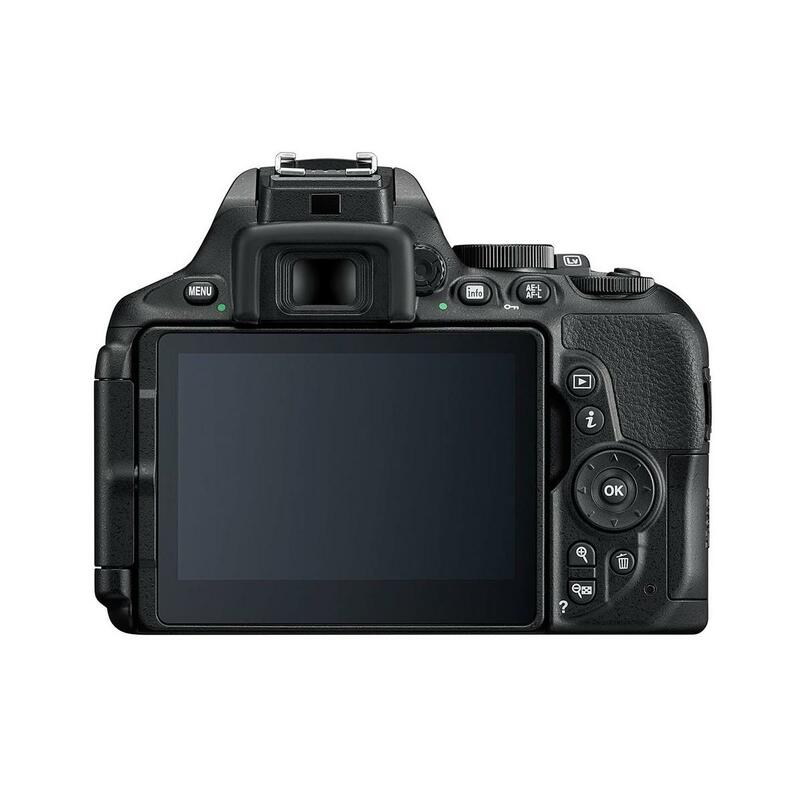 First you take the picture with your DSLR camera, then you need to turn the camera’s WiFi on, connect your smart phone to the camera, launch the software then transfer the image from the camera to the phone. Once that is done then you can share just as easily as you do an image originally captured with the smart phone. Snapbridge is Nikon’s way to simplify this process. by using Bluetooth to transfer the images, in theory you should be able to simply take the picture, then transfer it to your phone to share. How well this works will be discuss in more detail in this review. based on 128 user reviews online.